Home / Property / Real Estate / How Can You Find Reliable Roofers? How Can You Find Reliable Roofers? Roofing needs and repairs come in different types. Despite this diversity, everyone is always looking for one thing in particular; long lifespan of the roofs. This is something you can easily have with the right provider of roofing repair Austin by your side. Between roofers with real experience and those who pretend, how can you find the right roofer? Should you settle for the ones who knock on your door after a storm? Or should you put some more effort in searching? 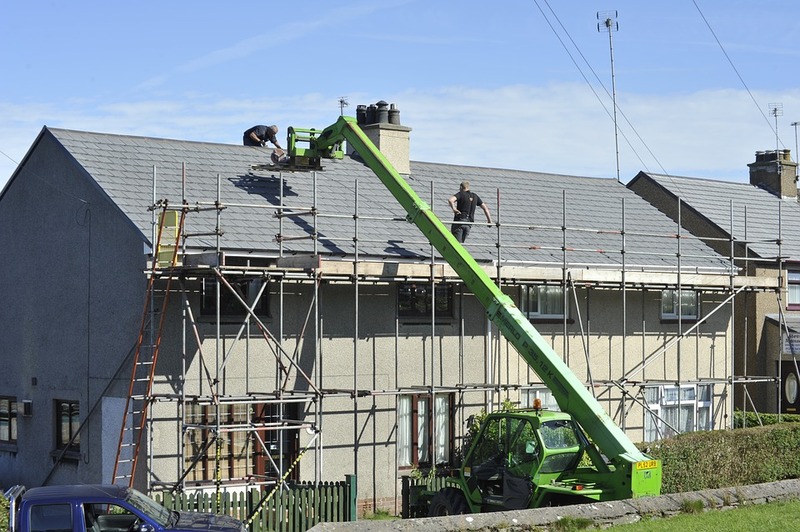 It is always a tricky matter, especially if you haven’t dealt with roofing contractors before. However, you can find all you want in a roofer with some simple and easy steps. You can’t really compromise when it comes to hiring uninsured roofers. Typically, a roofer should provide liability insurance. This type of insurance can cover for any work defects or mistakes. You should make sure whether they are offering manufacturer warranty. You should see insurance documents with your own eyes. The insurance should cover all the involved workers in the roofing process. This applies to the subcontractors too in case the roofer is using their help. You will be taking a huge risk if you hire uninsured roofers. Better Business Bureau is where you can make sure that the roofer is qualified. You can search for the roofers’ ratings using their website. Roofers with good scores on this site are typically a good match for your roofing project. BBB can help you with professional ratings in the U.S, Canada and Mexico. Choosing a local roofer is the right thing to do. You should make such a choice, because it will make things a lot easier. For instance, you can ask about your roofer in the local community. This would make asking questions and investigating their work record simple. You can easily make sure of what you are hearing about them. Picking someone from the local community will make communication easier as well. You shouldn’t settle for the first estimate you get. You should give this thing a chance and hear from other contractors. Getting 3 quotes can help you make a reliable comparison between the offers and your financial readiness. You should also know that the pricing is not only covering for the workmanship. They can also cover the used materials and equipment. When it comes to prices, you should go for moderate and convincing bids. Illogically cheap prices are alerting and not trustworthy. Extremely high prices are not proof of quality too. Right after the storm settles, you will be getting many knocks on your door. They will be roofers offering their services. You can’t trust them at all. You should make a selection based on reliable recommendations and trusted referrals.